It’s amazing how all the little details together can make your house a home. Small improvements make a big difference and add more interest to your home. Whether it be swapping out builder grade inexpensive lighting or updating your vent covers every update makes it feel more custom. Like most of you reading this, we didn’t build our home, so, unfortunately, we were not apart of the process to pick out every last detail. However, it’s been fun to update as we go and live here (over 5 years now) and we’ve put our love and energy into every room in this home. 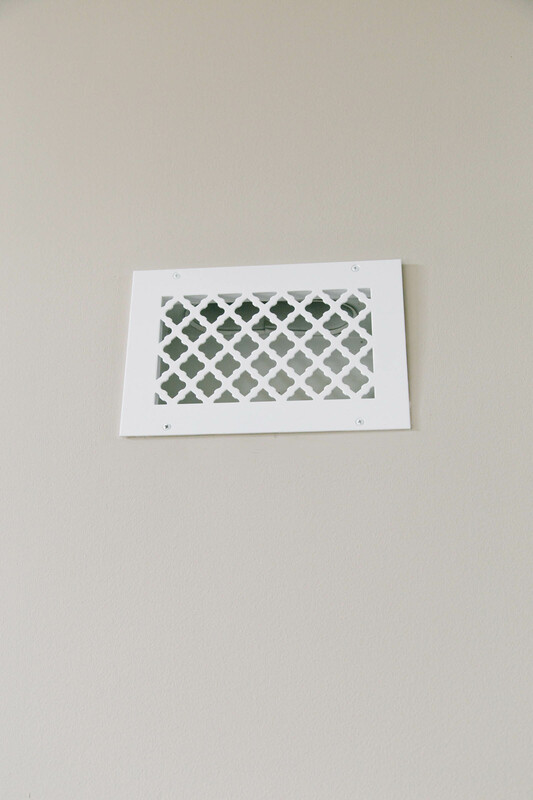 We had your standard vents and return air covers all over our home. After updating our kitchen, living room, and mudroom the vents were the last thing to be put back in. Putting back in the inexpensive vents for $2 from a big box store didn’t excite me. I started researching decorative vents online and came across Vent and Cover. They have a wide variety of decorative covers, registers, and vents in a variety of finishes including metal, wood, and resin. 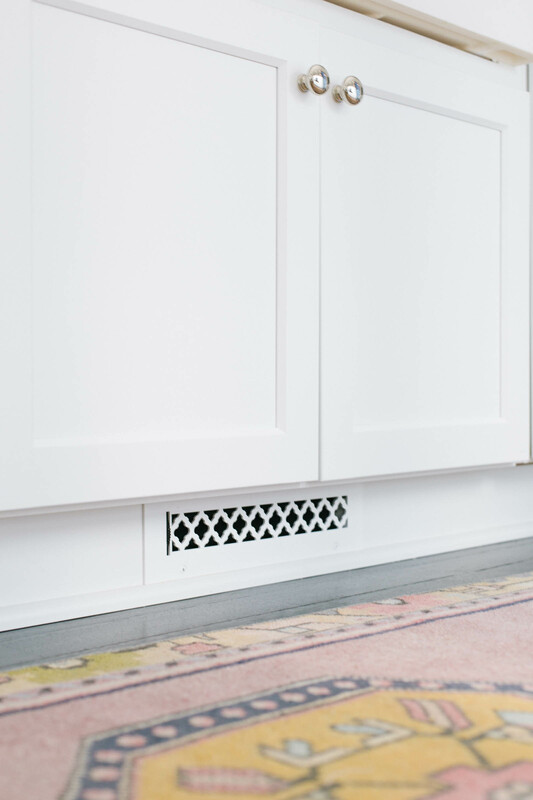 Ready to update your vents and covers? To properly measure make sure you remove your existing vents and measure off the hole in your wall. Do not just measure off your existing vents because they might not be the proper size. 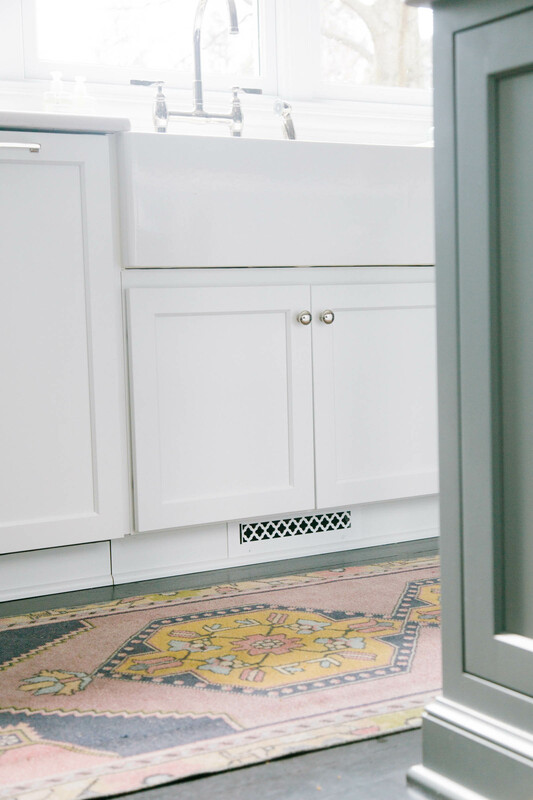 The vents we updated with throughout our home are the Tuscan Metal Vent Cover, Color: White, Size: 10×4, 10×2.25, 12×2.25,10×6 Supply (With Louver/Damper). 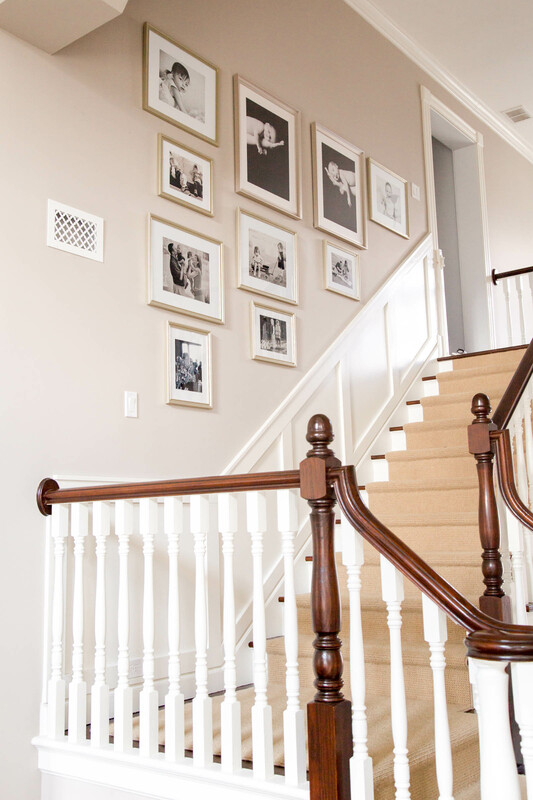 Don’t be afraid to make those subtle updates around your home. They might seem small, but collectively they will most definately make a big impact.